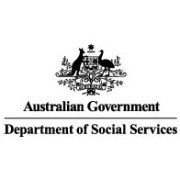 We are delighted to announce that IPAR has been successful in winning a contract for the Federal Government’s Disability Employment Services (DES-DMS). 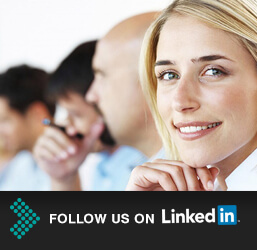 Significantly, IPAR is the only brand new provider to be awarded business across any of the 110 employment service areas in Australia, with all other contracts awarded to existing DES or JSA providers. We will be commencing services in the Brisbane North employment service area in early 2015, providing services from our current Fortitude Valley office and adding a new office in the northern Brisbane suburb of Strathpine. The recruitment campaign for our new DES team is about to commence and we will be providing this team with every possible support to ensure we are a 5-Star, stand-out performer from day one.